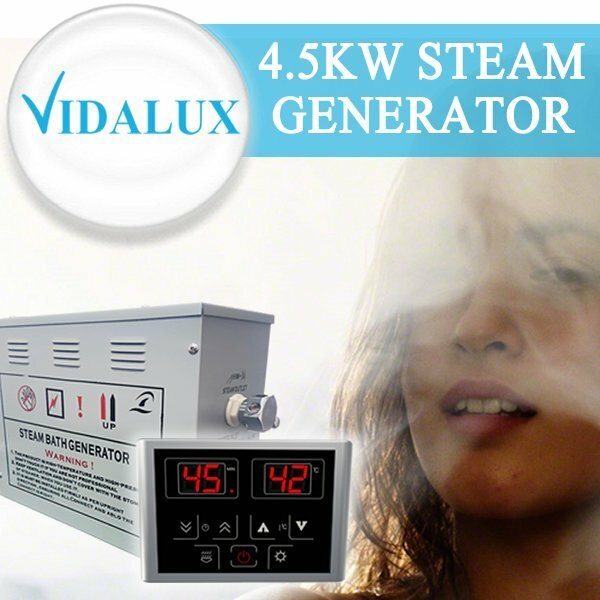 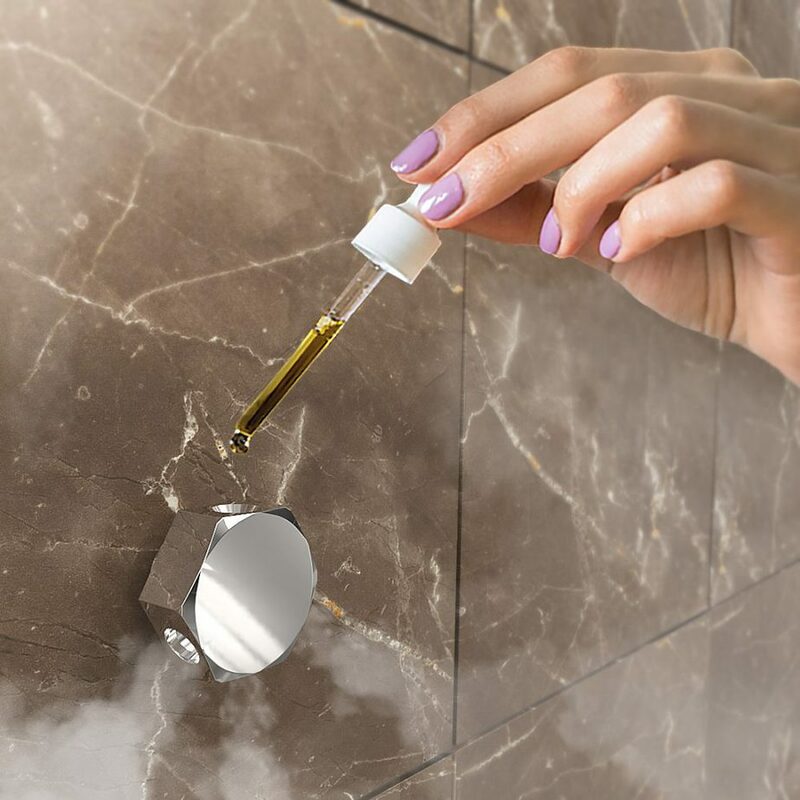 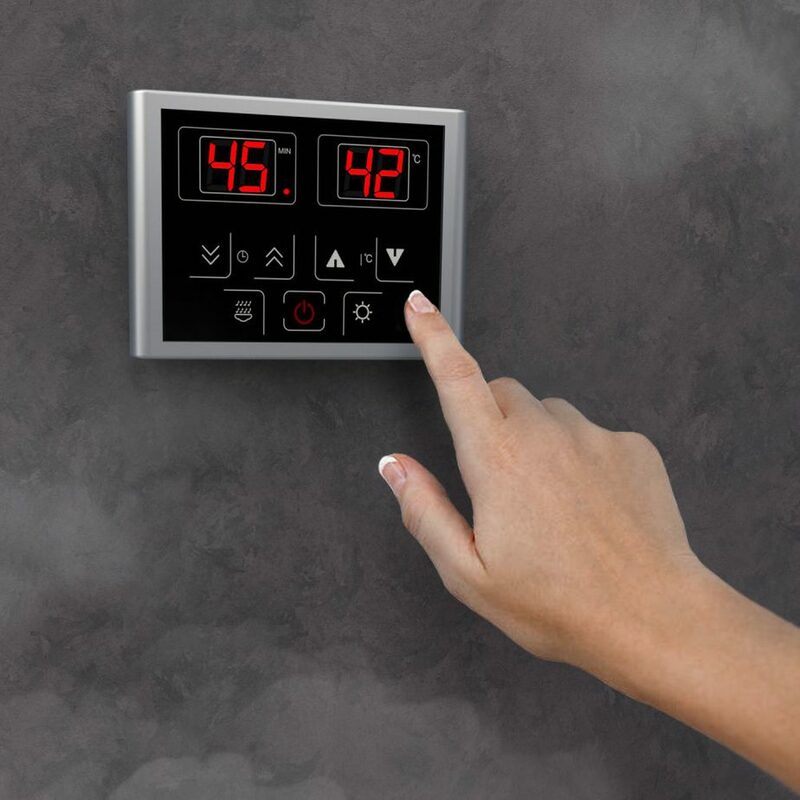 Manufactured in factories and to a better specification than many of the higher priced brands, Vidalux’s 6kw Steam Room Generator offers fantastic results when creating your very own personal sauna in the haven of your own home. 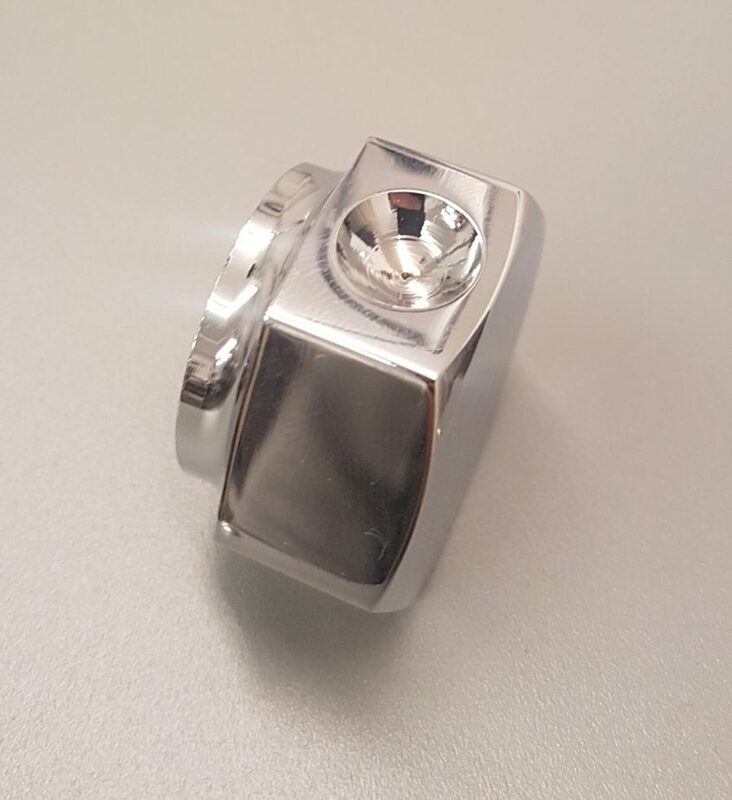 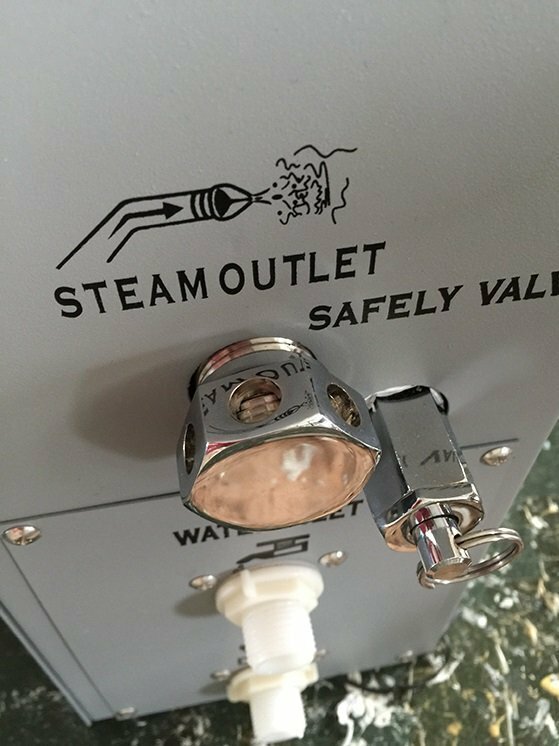 The luxury, robust generator is made from only the very highest quality components, all embodied within a solid stainless steel casing for design and longevity. 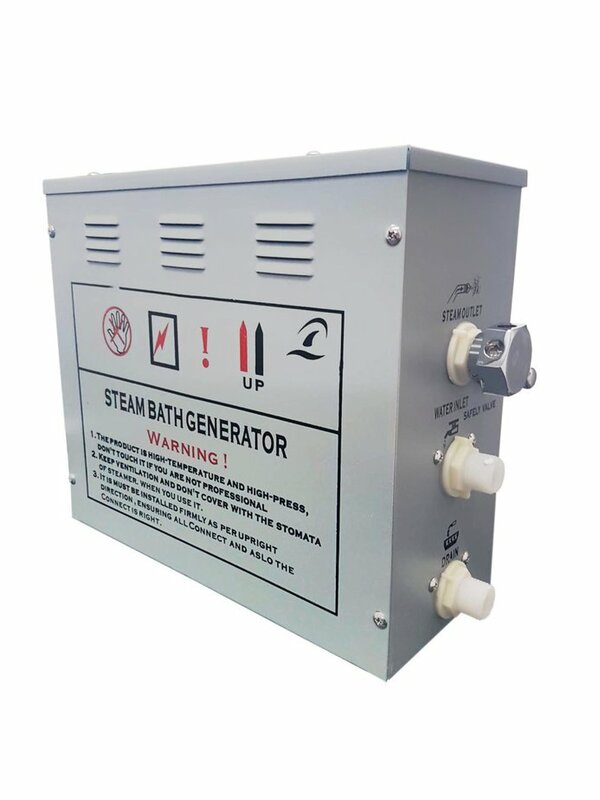 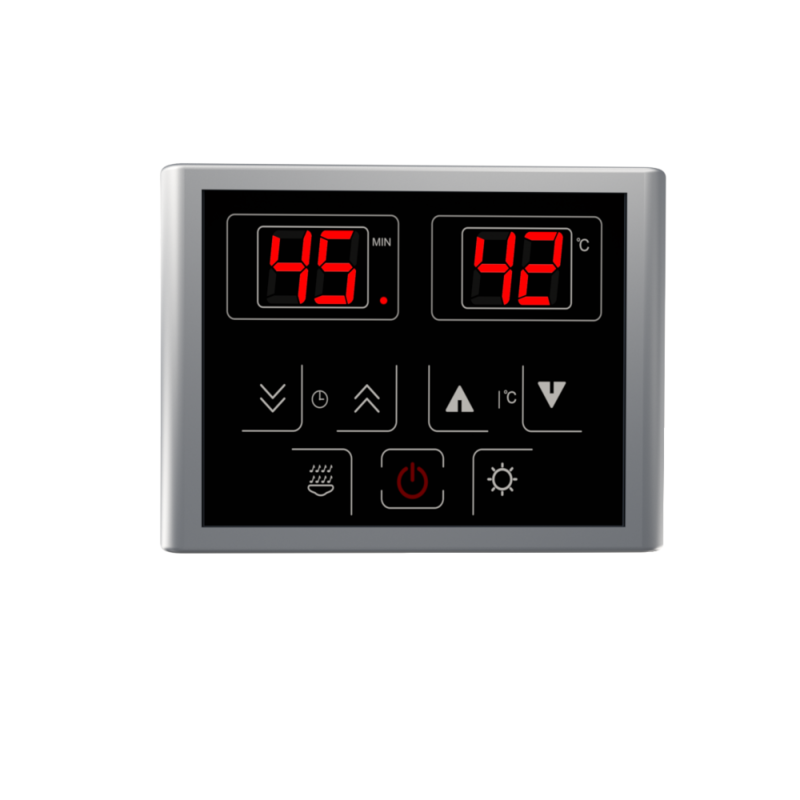 Designed to be used domestically in a smaller sized room between 5 and 8 M2, this steam generator is built to last.